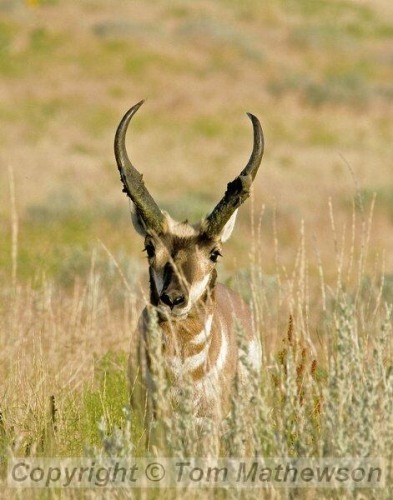 I guess you might call this magnificent creature the "number two" iconic symbol of the American West, ranking just behind the Bison. 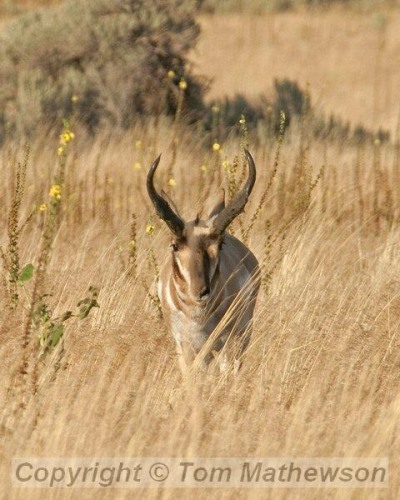 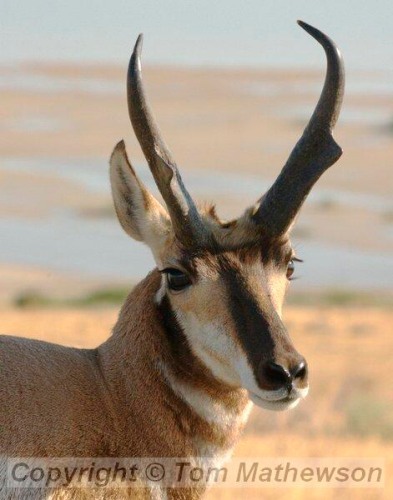 Actually, it's not an antelope; it's the only surviving species of its own family of mammals and separate from antelope. 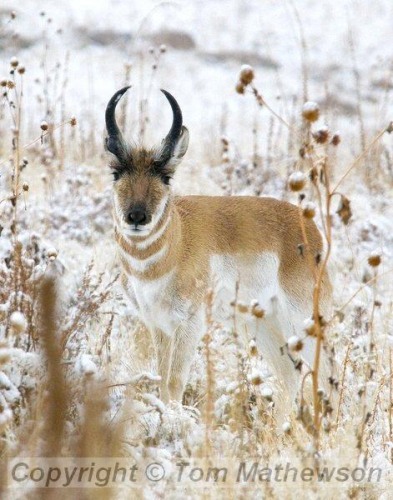 A very unique creature. 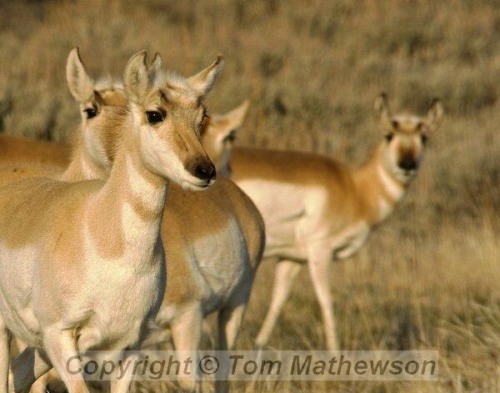 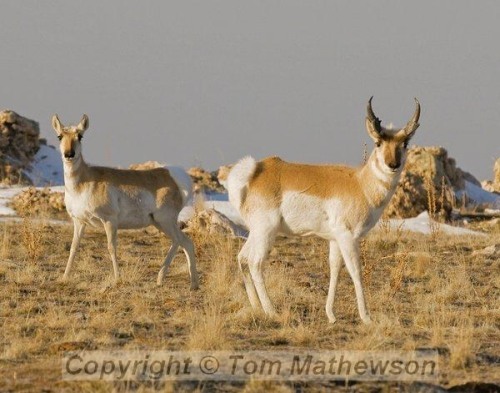 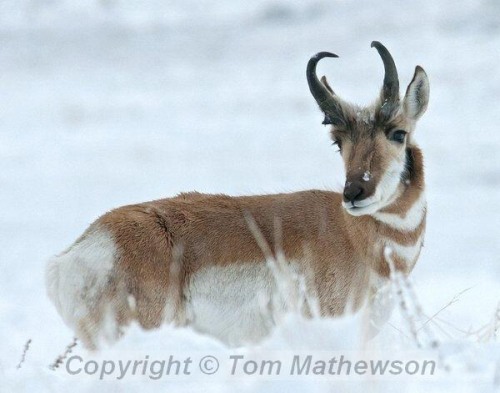 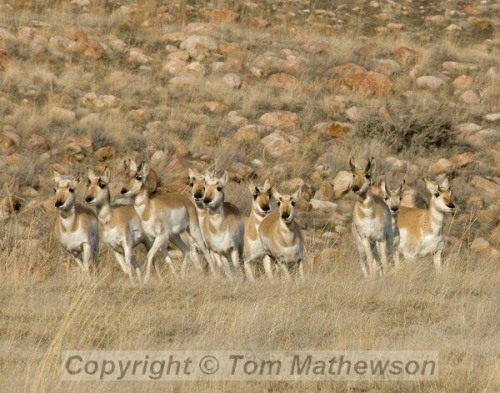 I photographed most of these pronghorn at Antelope Island, with a few others at Teton or Yellowstone.